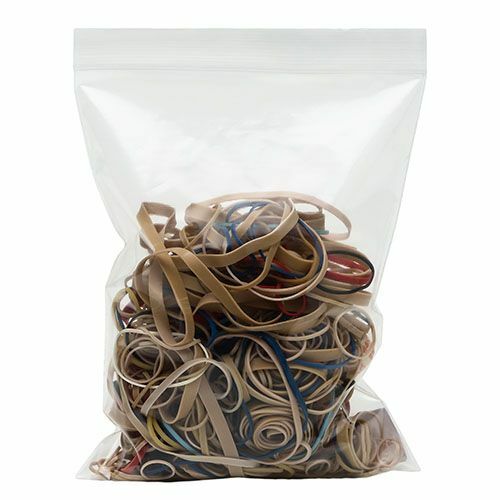 Our 2 Mil Reclosable Bags offers outstanding protection, great convenience and are one of the most affordable storage options in plastic bags. 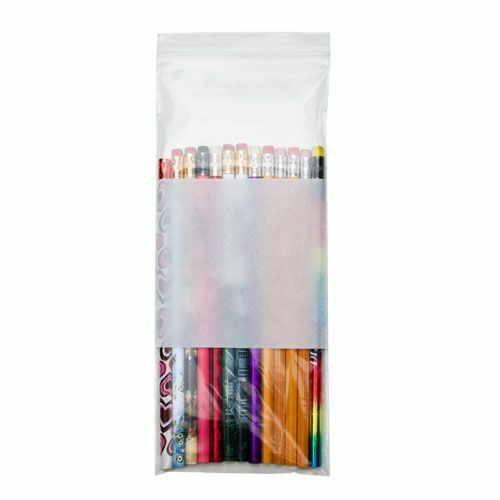 Our 2 Mil Reclosable Bags come with a reclosable zipper type seal that seals the bag and keeps the insides of the bag safe and intact. 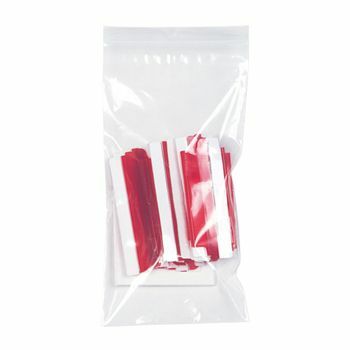 The bag can be opened time and again as is needed by the user. 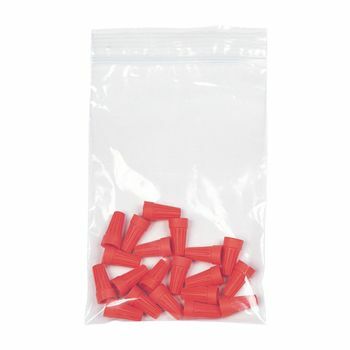 These bags are one of the most used plastic bags for storage. 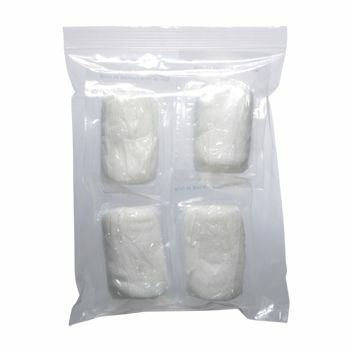 2 Mil Reclosable Bags are made using virgin raw materials. 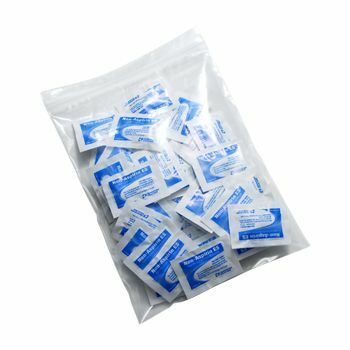 This makes them eligible to be used in food applications in accordance with the requirements of the FDA. 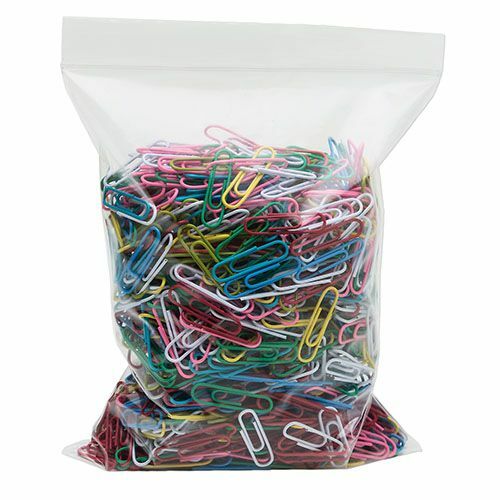 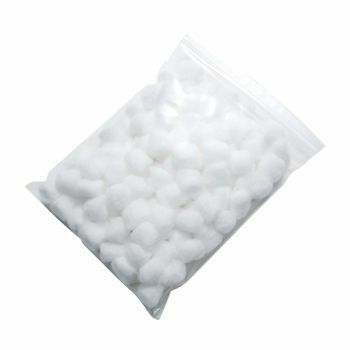 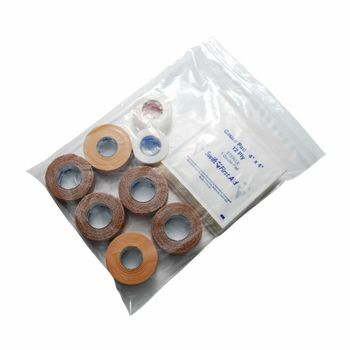 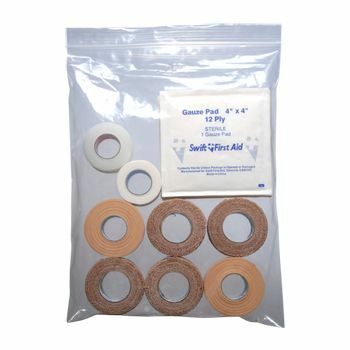 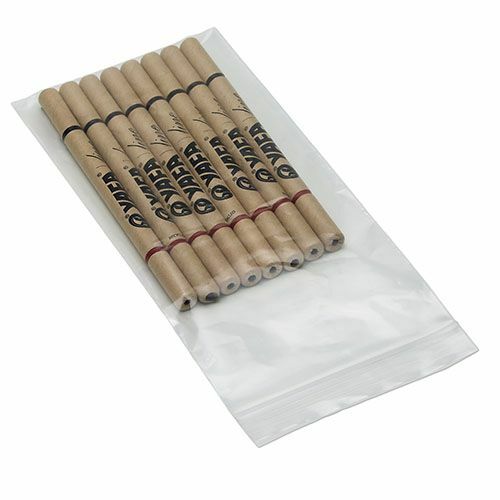 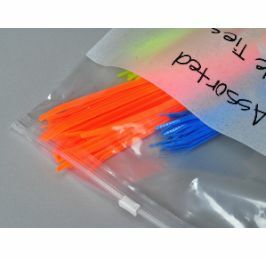 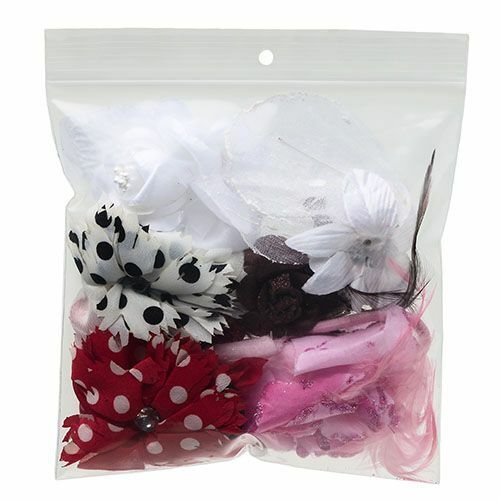 2 Mil Reclosable Bags are ideal to be used for displaying, shipping, storing and protecting all kinds of products.